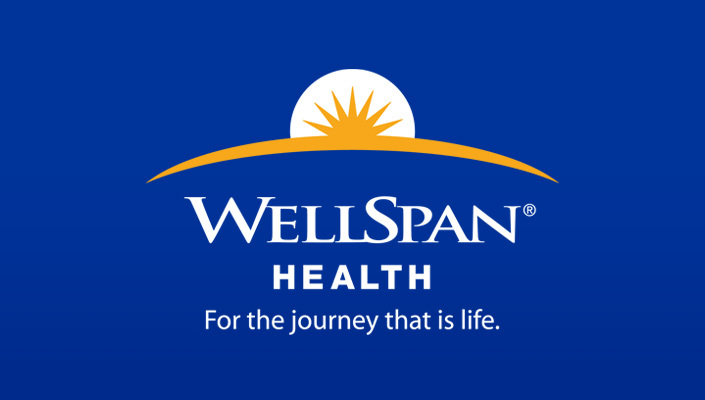 WellSpan Health is seeking an Endovascular Neurologist for our growing Endovascular Program. Join two endovascular providers at York Hospital recently designated a comprehensive stroke center. 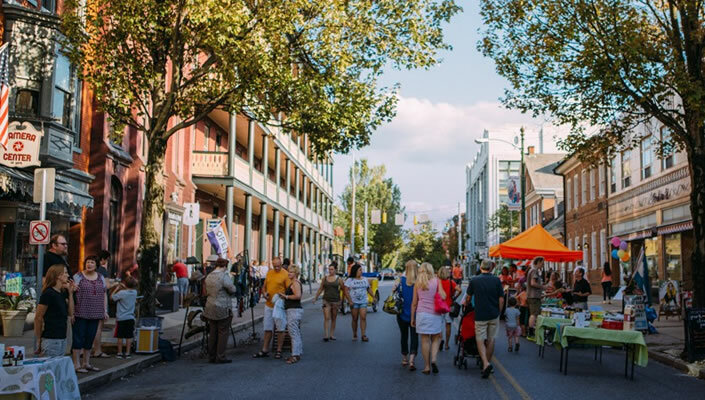 Position eligible for $100,000 in educational loan repayment and $50,000 signing bonus.